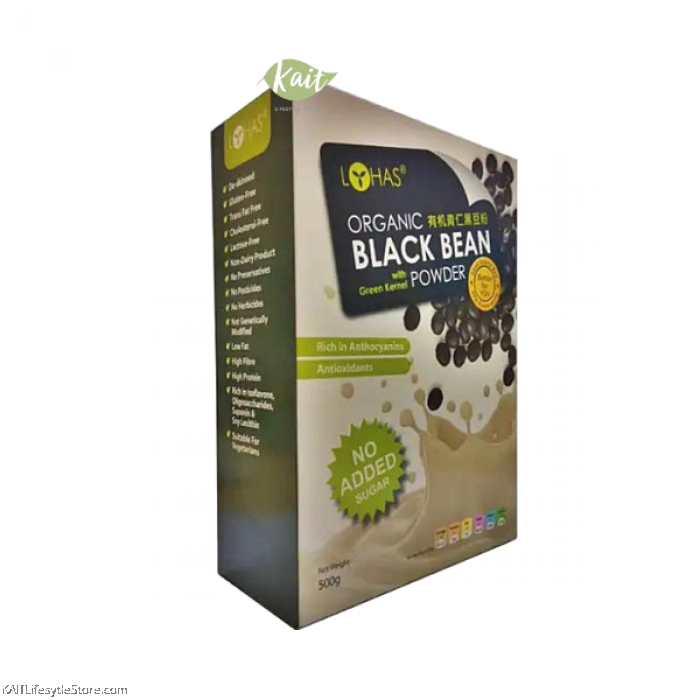 LOHAS Organic Black Bean With Green Kernel Powder are packed with nutrients that affect our bodies in countless ways. LOHAS Organic Black Bean With Green Kernel Powder are very high in fiber and rich with vitamins and minerals like vitamin A, calcium, iron and manganese. It's also have high levels of flavonoids, which have antioxidant abilities, particularly anthocyanin. 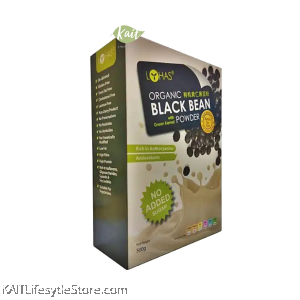 LOHAS Organic Black Bean With Green Kernel Powder are simple and delicious dietary addition that can increase your overall health in many ways and suitable for our family's daily consumption.